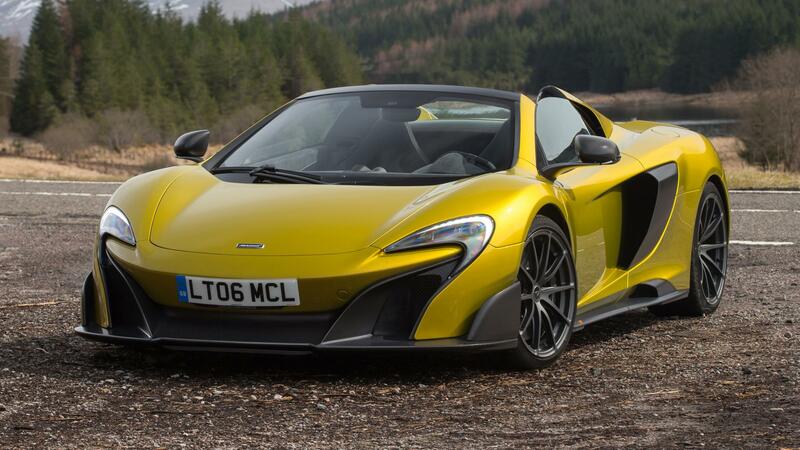 New 2016 McLaren 675LT Spyder, due for delivery November 2016. 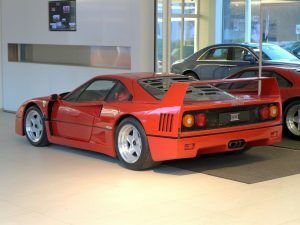 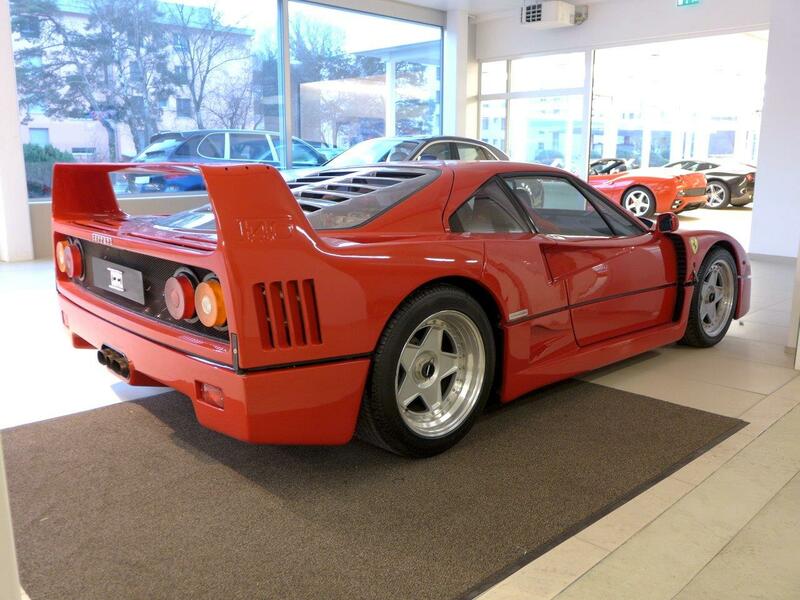 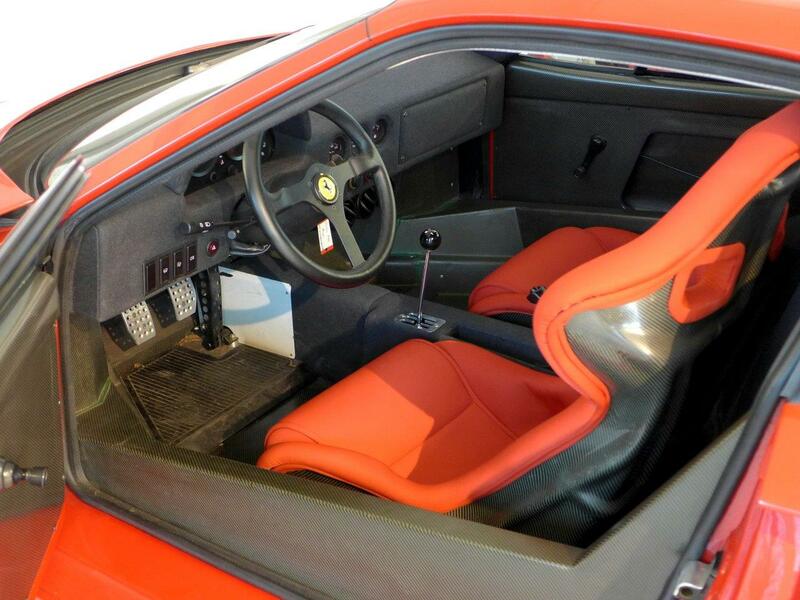 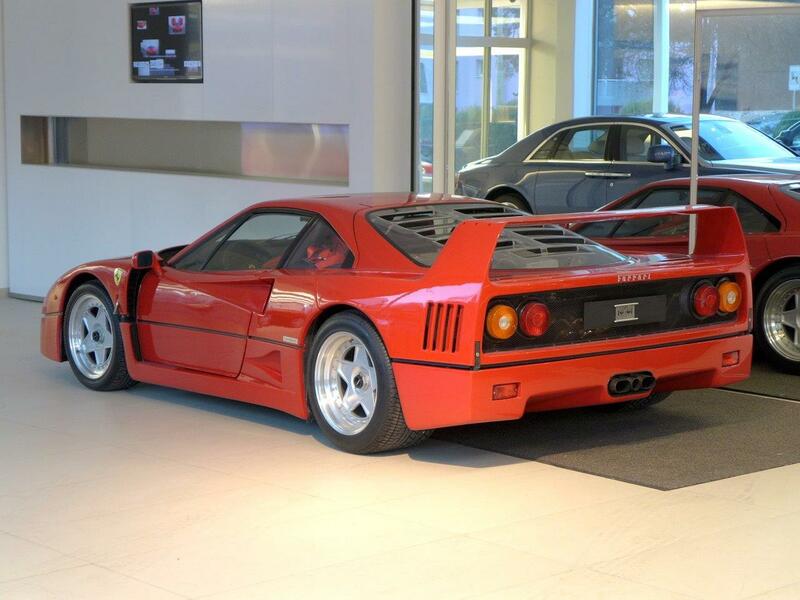 Specification yet to be optioned so you can choose your colours and extras to suit your taste. 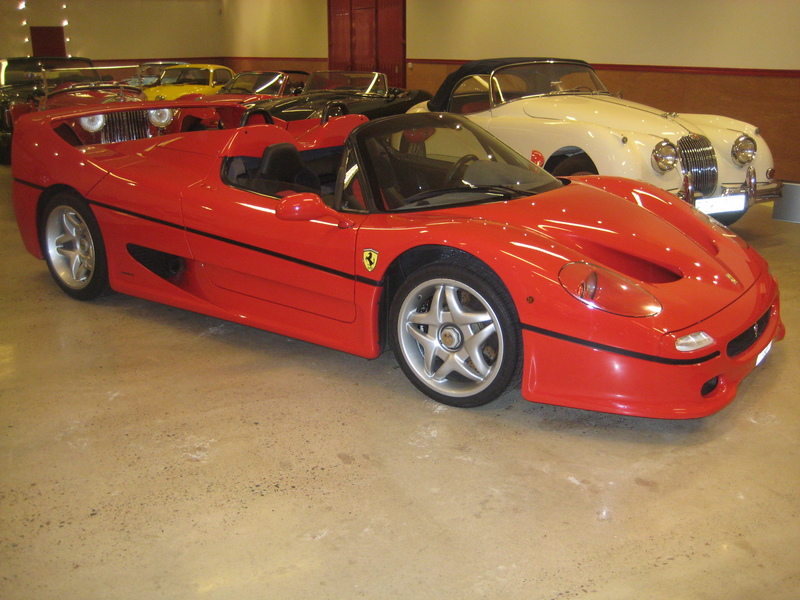 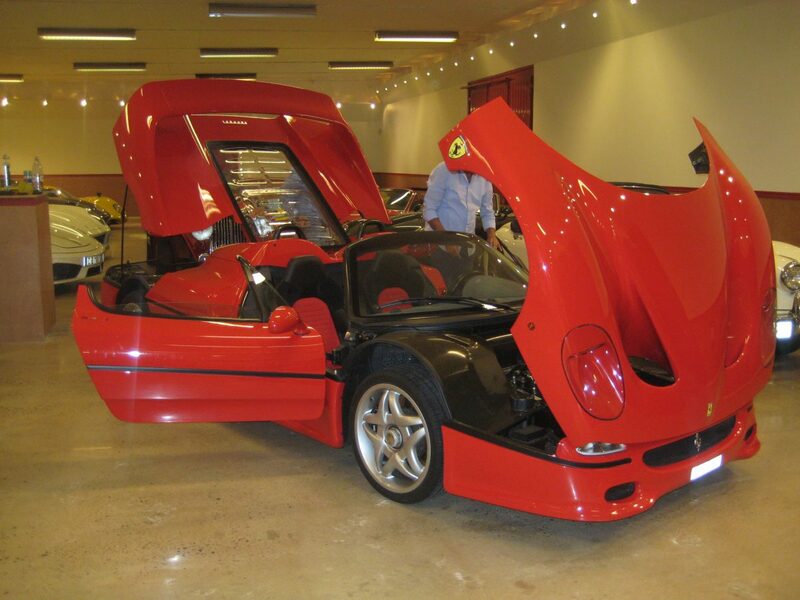 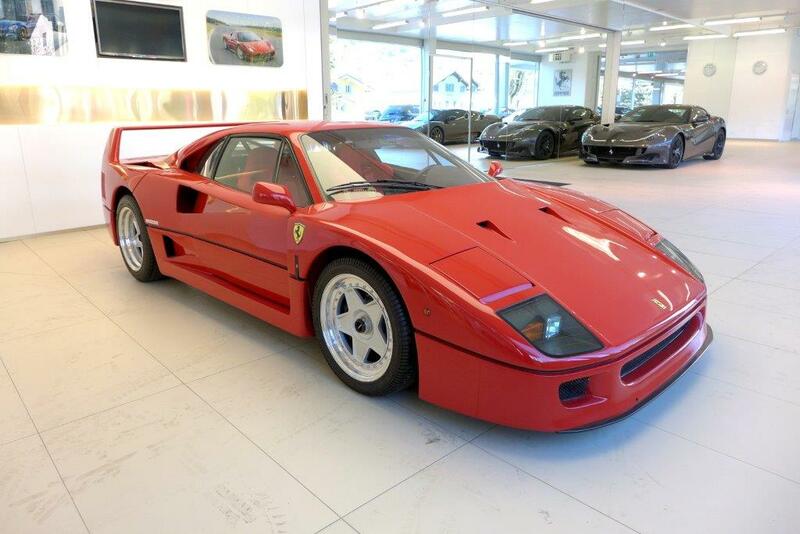 Rare and desirable, this spyder version is one of only 500 cars being built for worldwide sale. Pictured above is the press release car. The McLaren 675LT was launched at the 2015 Geneva Motor Show and is the first modern McLaren to wear the LT (’Longtail’) badge. 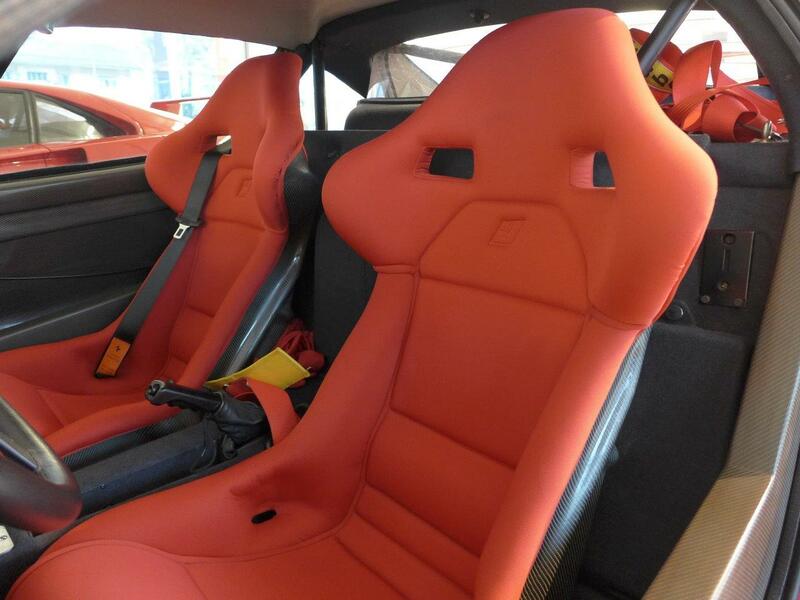 It takes inspiration from the McLaren F1 GTR ‘Longtail’ that debuted during the 1997 race season. 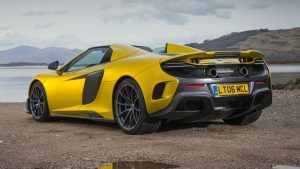 According to McLaren, ‘focus on outright performance, weight reduction, and ultimate levels of driver engagement’ define a ‘Longtail’. 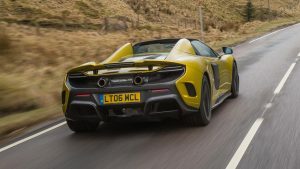 Embodying the ‘Longtail’ ethos, McLaren have focused on reducing the weight, optimizing aerodynamics and increasing downforce to generate more performance on the track just as with the original ‘Longtail’ F1 GTR. 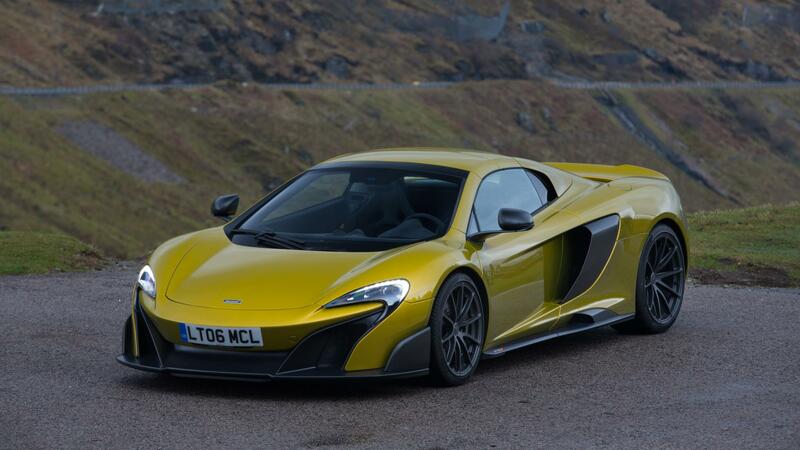 McLaren’s aim with the 675LT was to create the most track-focused road legal model in the Super Series. To achieve this, McLaren reduced the weight by 100 kg to 1,230 kg through an increased use of carbon fibre and lighter components. 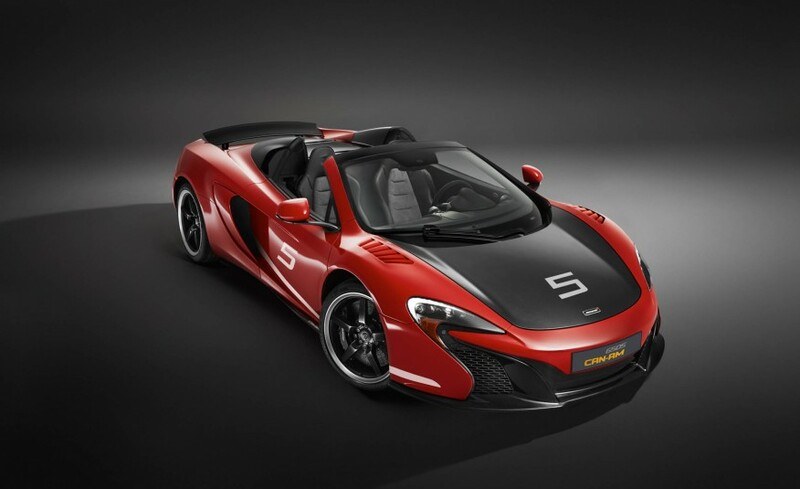 With a newly developed M838TL 3.8-litre twin-turbocharged V8 engine, the 675LT achieves a top speed of 330 km/h, sprinting from 0–100 km/h (0-62 mph) in 2.9 seconds. The 675LT is fitted with adjustable settings for both Handling and Power train though the Active Dynamics Panel rotary switches. 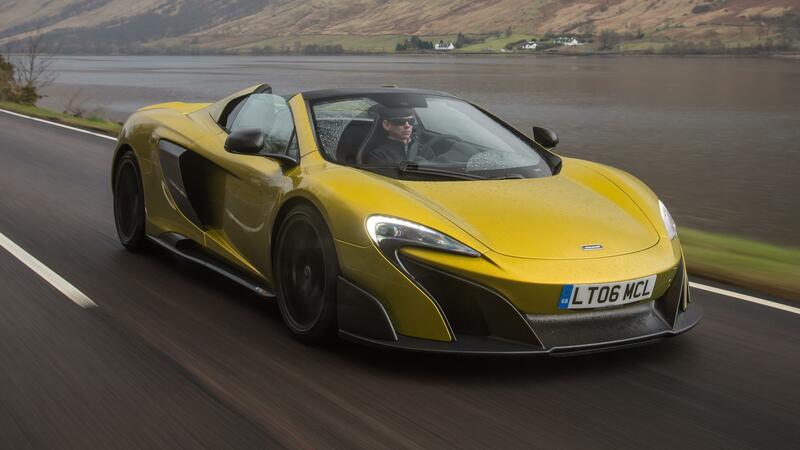 The Sport and Track settings are uniquely calibrated to the 675T with the track experience in mind. 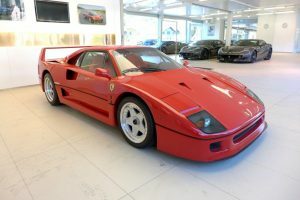 The car has been designed with a focus on track use and features P1-inspired carbon fibre gearshift paddles mounted on a rocker behind the steering wheel. In December the 675LT was joined by a Spider variant. Both Coupé and Spider guises were limited to only 500 units globally. FOR FURTHER INFORMATION, PLEASE CALL 07785 355 378 OR FROM OVERSEAS, +44 7785 355 378. 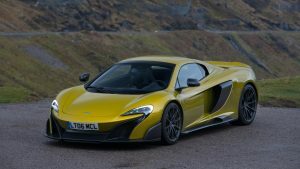 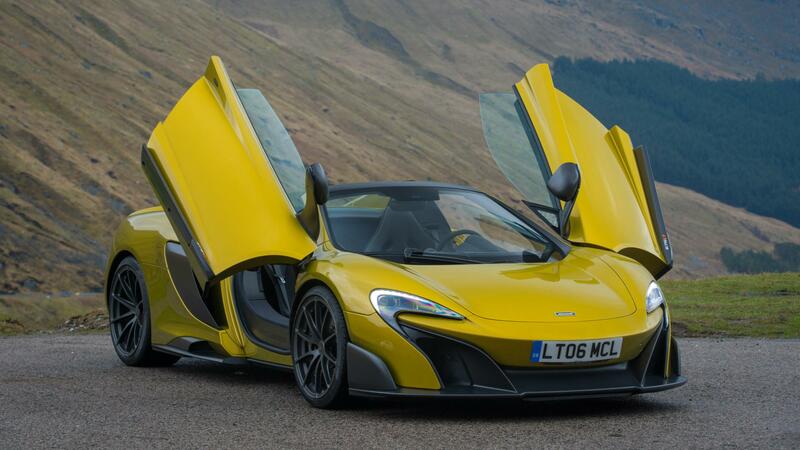 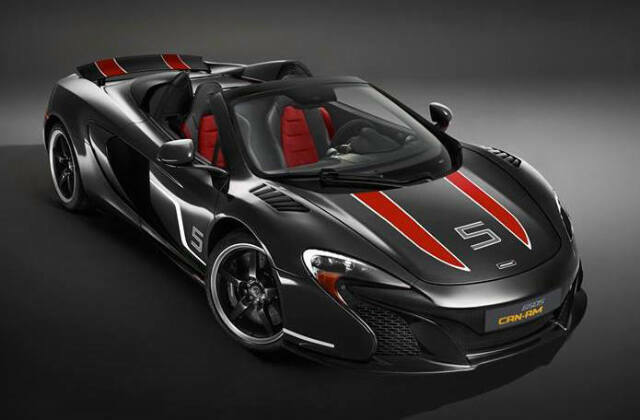 Other McLarens available – 650S CanAm, P1 and P1 GTR road version.